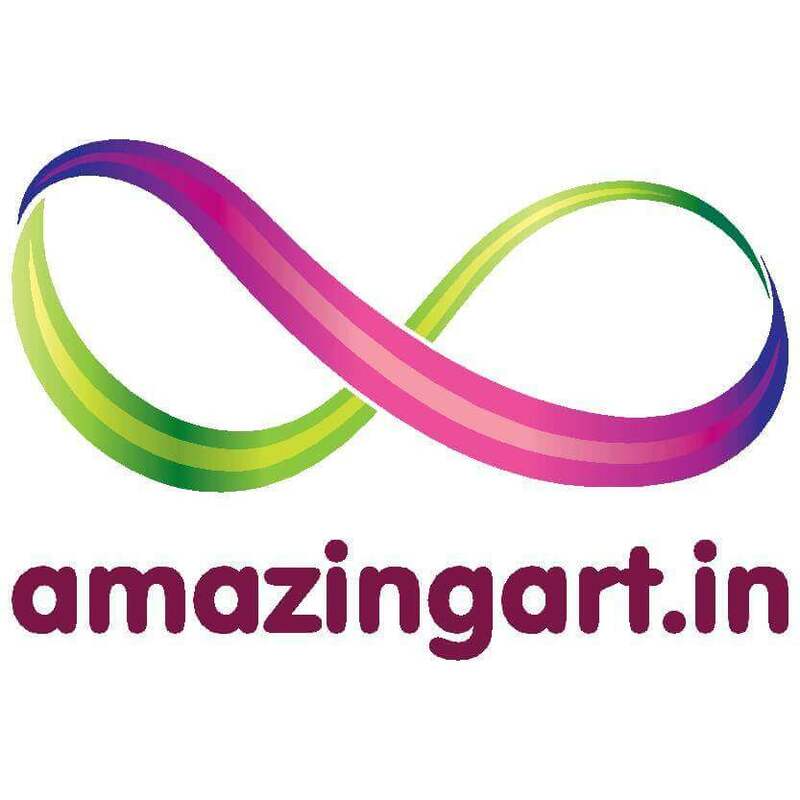 Amazing Art is the largest wristband manufacturer for Political campaigns in Elections. 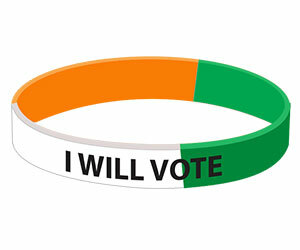 Each candidate looks for new ways to reach and attract more voters. 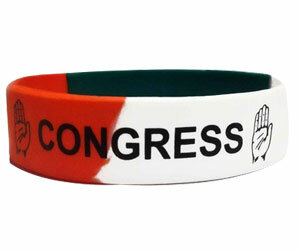 We are specialised in manufacturing wristbands and rubber key chains for election campaigns and for promotional products used in political elections in India. 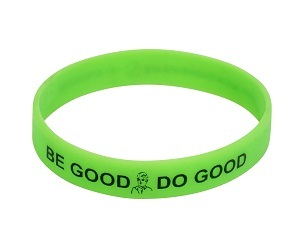 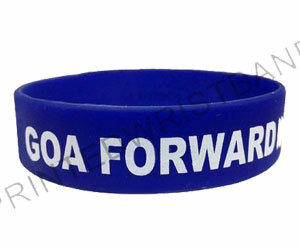 We have the capacity of manufacturing and printing 10000 to 15000 wristbands and key chains per day. 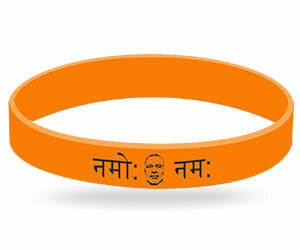 Amazing art has developed huge quantity of wristbands and key chains in various Elections in minimum timeline. 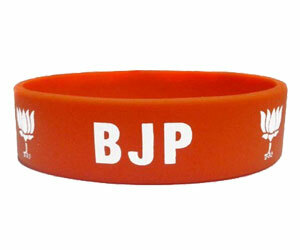 Largest election's wristband manufacturer in India.